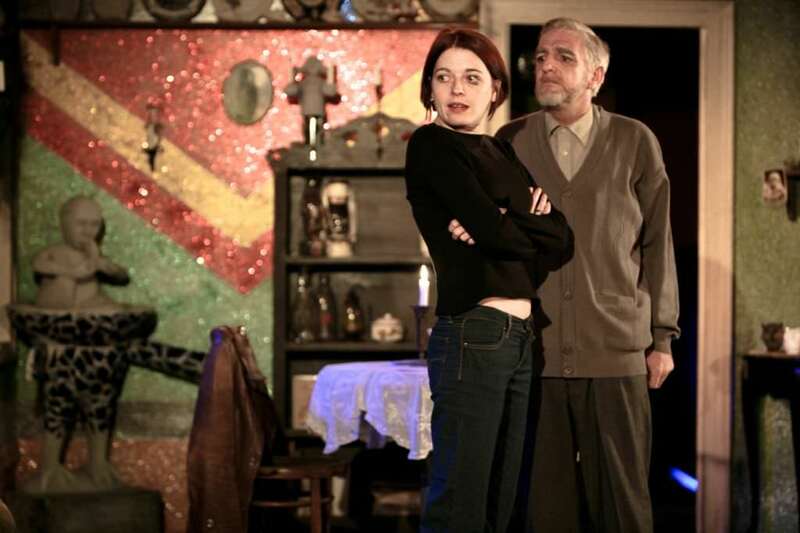 This remarkable play set in the tiny Karoo town of New Bethesda, in the now famous “Owl House”, is an intricately shaded balancing act of light and dark. 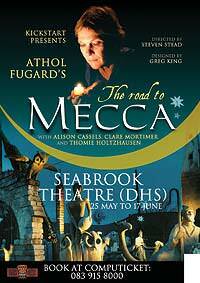 The play is based on the real-life character of Helen Martins whose eccentric, glitter-covered cement sculptures of camels, wise men, mermaids and owls in her back garden inspired Fugard to write The Road to Mecca. 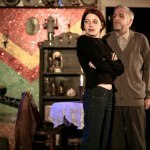 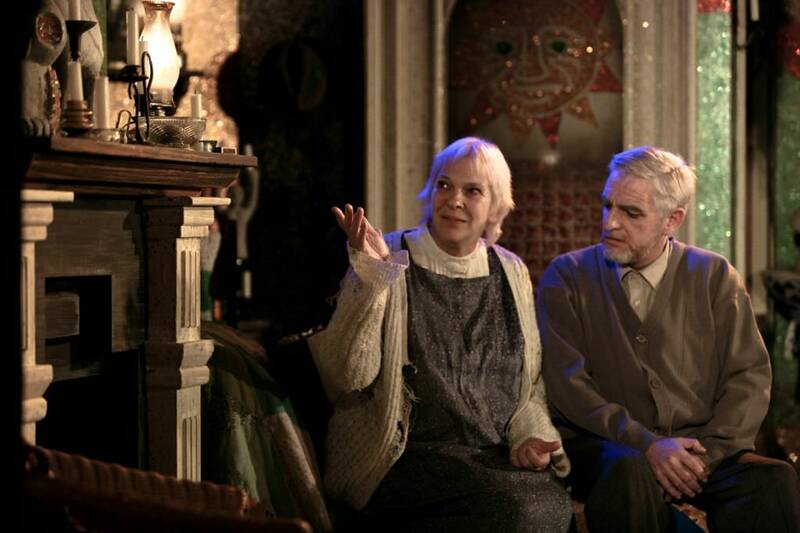 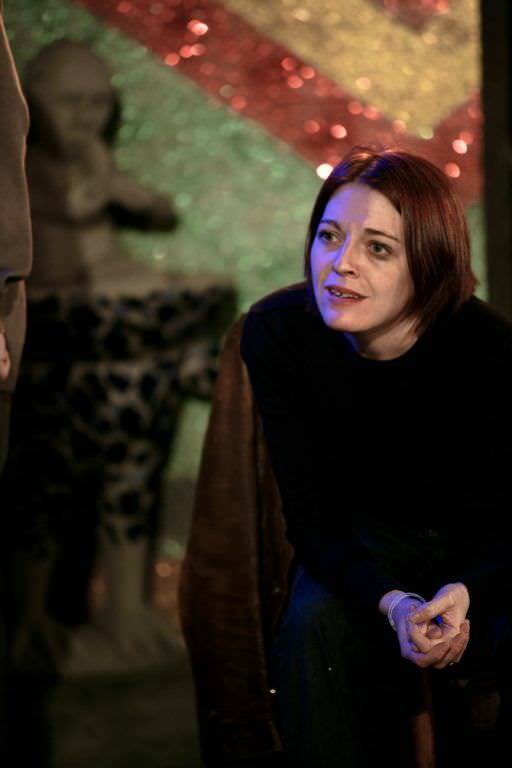 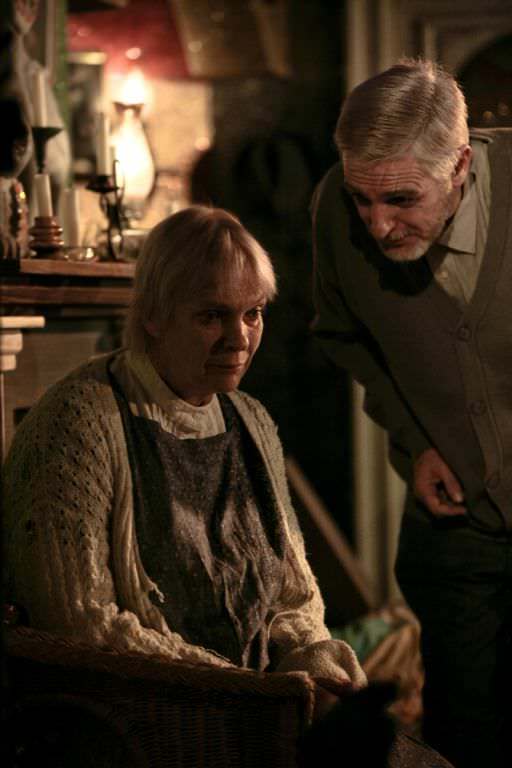 In the play, Miss Helen’s unique and highly personal art works become the source of conflict as neighbours and in particular, the local minister, see her simply as an object of charity, or even a threat.